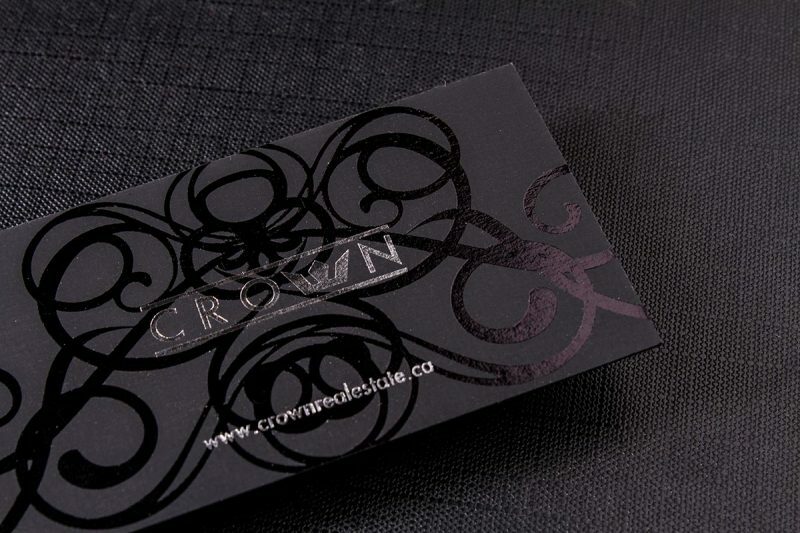 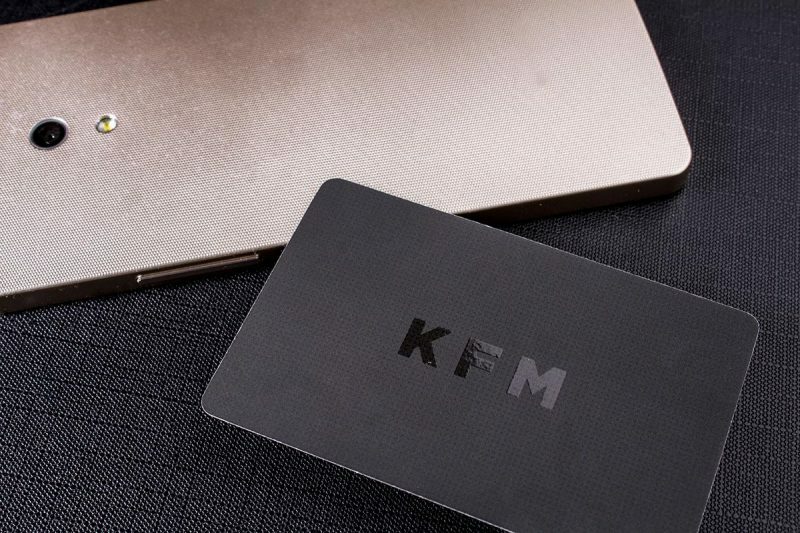 2 sided Spot UV cards give a professional and elegant look, perfect for card designs with logos, larger text and patterns. 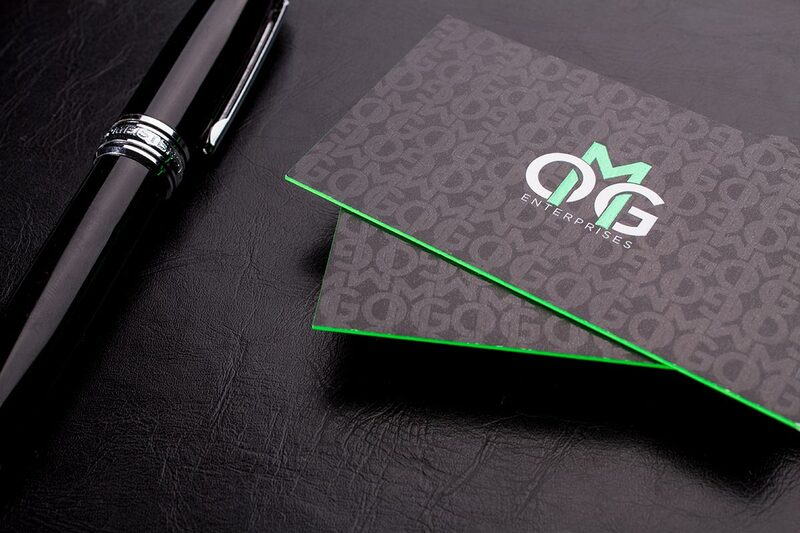 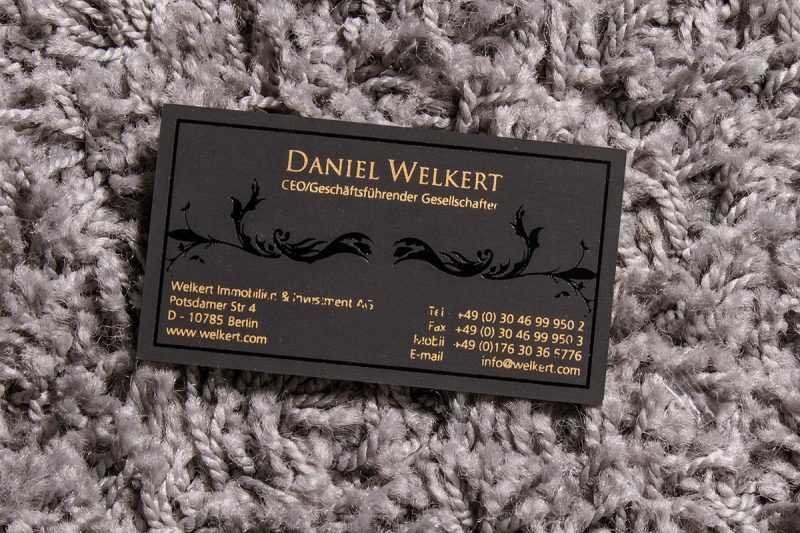 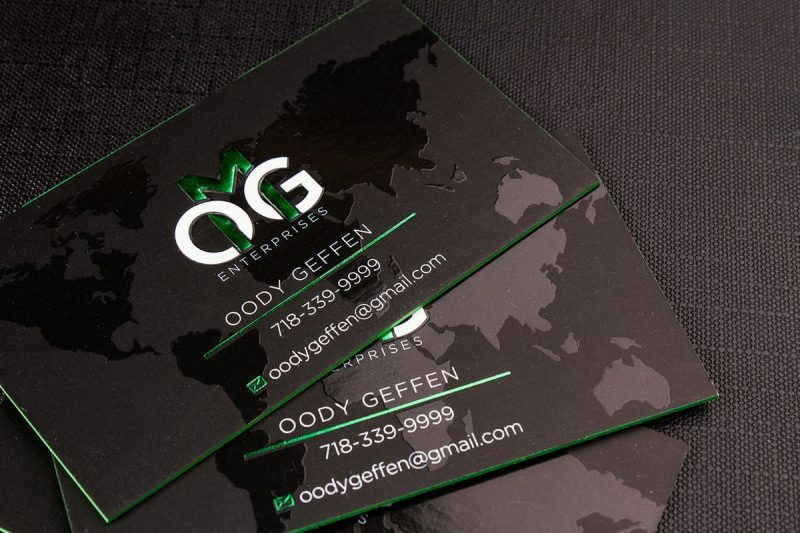 These cards include a smooth silk lamination over the card stock, 2 sided Spot UV and 2 sided offset printing. For the classic 2 sided UV spot business cards we offer 2 sided full color offset. 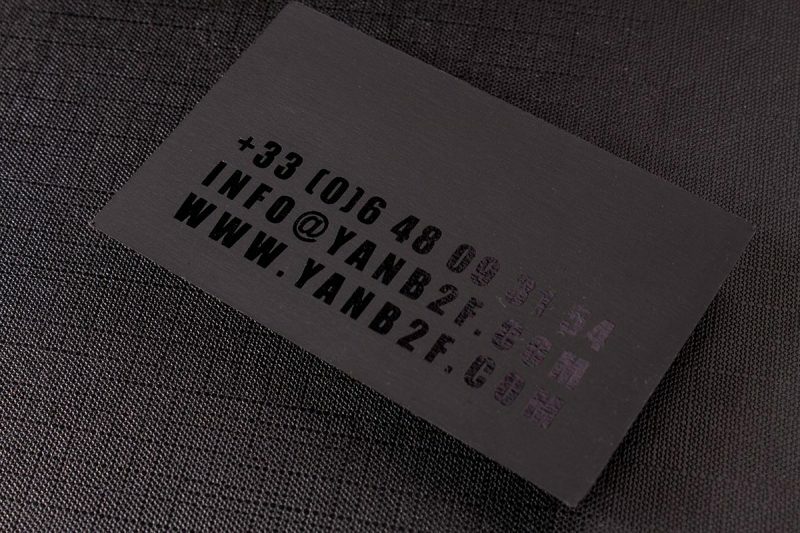 Perfect for a high end look with an affordable price, our 2 sided Spot UV business cards are printed on 16pt glossy card stock. 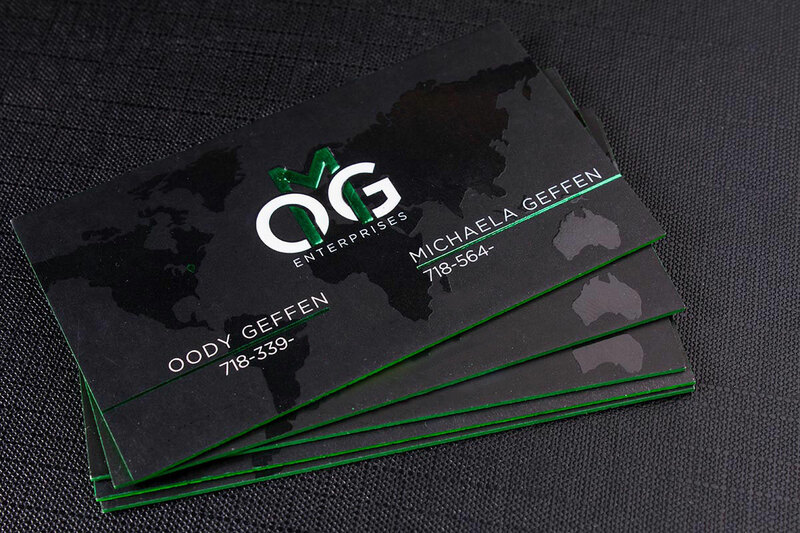 These cards include a smooth silk lamination over the card stock, 2 sided Spot UV and 2 sided offset printing. 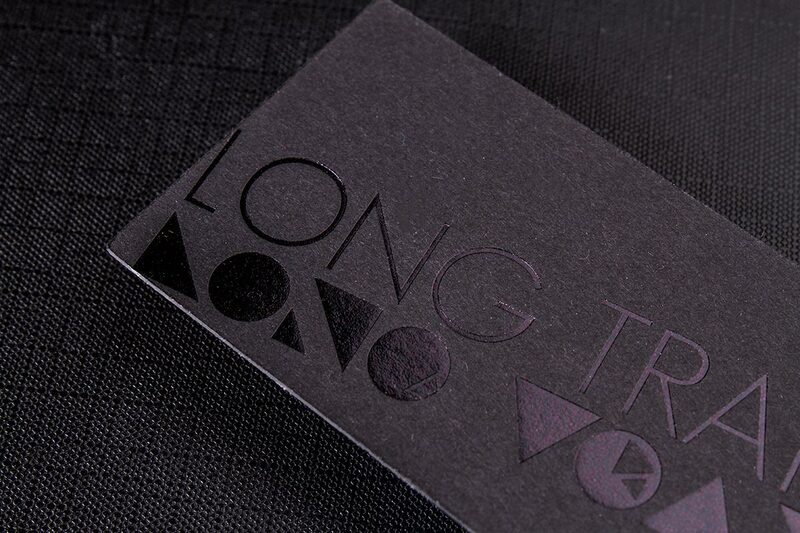 Spot UV is perfect for larger text, logos and patterns.